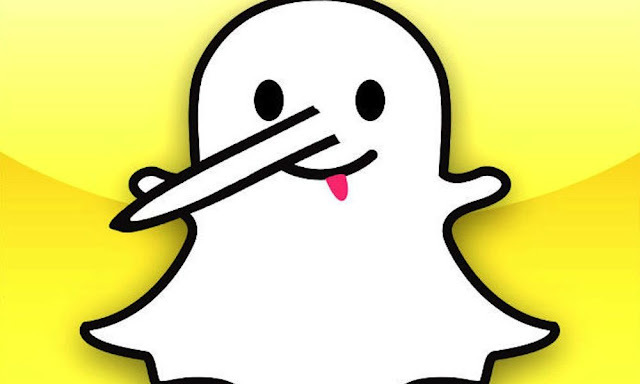 SNAPCHAT HAS JUST CLAIMED THE RIGHT TO USE ALL YOUR PHOTOS AND VIDEOS AS THEY PLEASE! Claiming a right to your likeness, name, voice and your sent content is a very scary idea. After all, one of the main selling points of Snapchat is that your photos and videos are only around for an extremely short period time. Such a concept offers the peace of mind that everyone is safe from embarrassment and scandal and won't have trouble getting a job ten years down the line. This change of policy seems to ignore the entire concept of Snapchat as an app. "The Snaps and Chats you send your friends remain as private today as they were before the update. [...] because we continue to delete them from our servers as soon as they’re read, we could not—and do not—share them with advertisers or business partners." While this might reassure people for the time being, Snapchat has still claimed the right to use your information and as such can change their minds about how they plan to share your information if they so wish. It's all too common for many people to overlook the terms and conditions when agreeing to during updates, but perhaps this may be a wake-up call for many when it comes to reading the fine print. This post was republished from collegetimes.com. You can find the original post here.